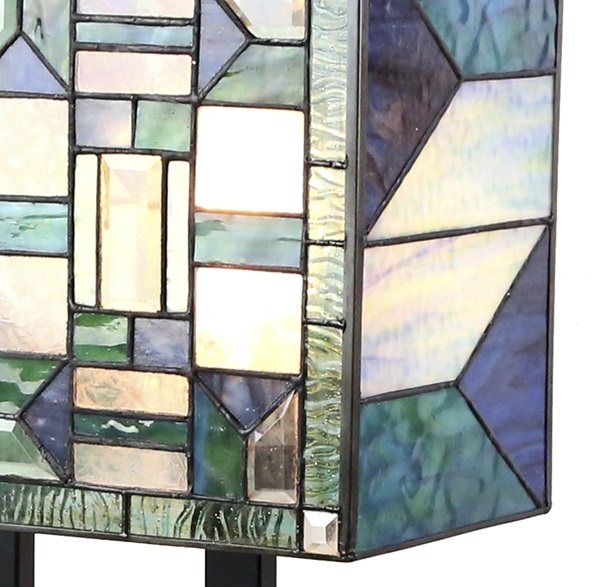 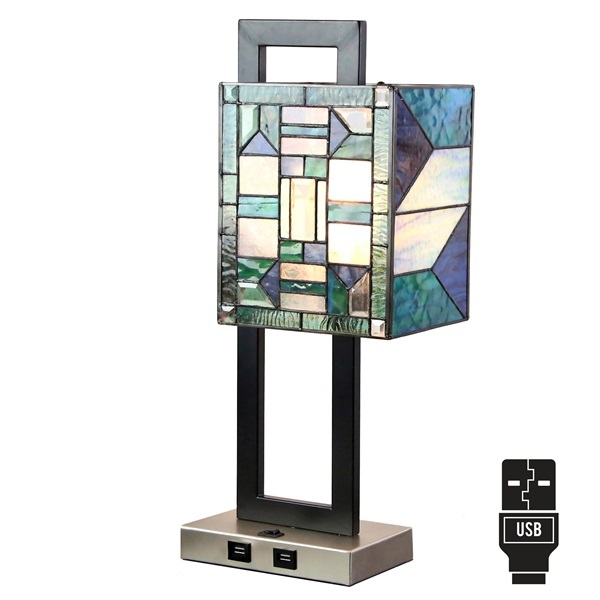 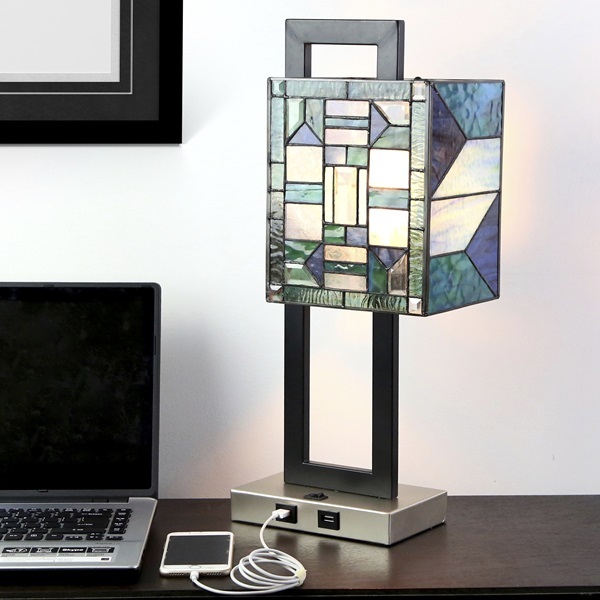 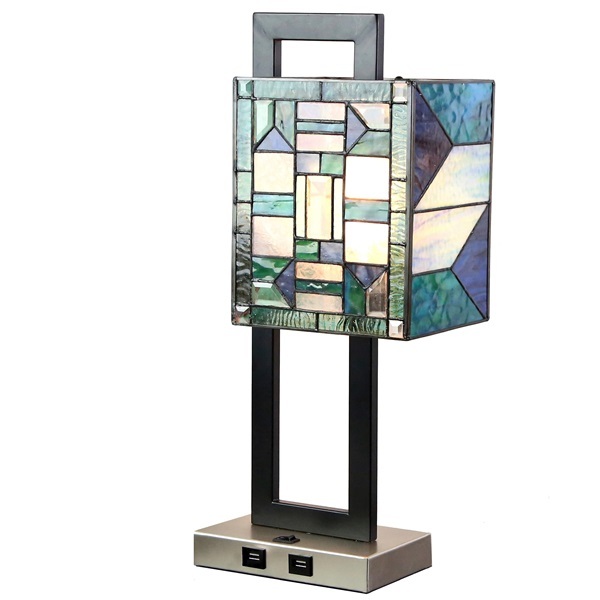 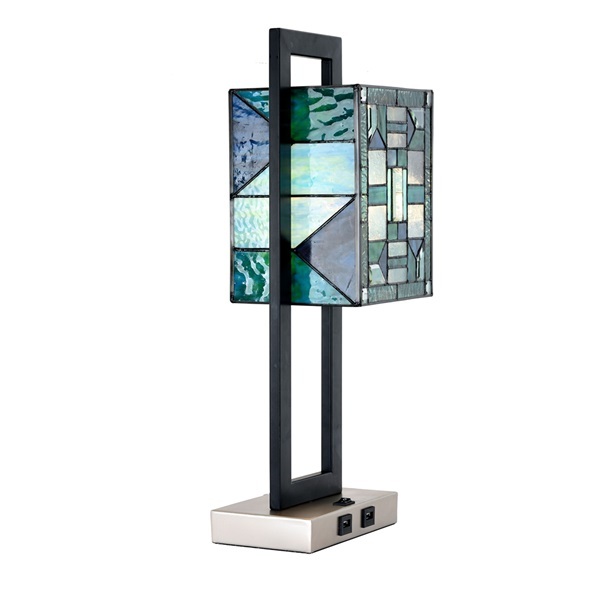 Illuminate your workspace or side table with this Geometric Modern 20" Table Lamp. 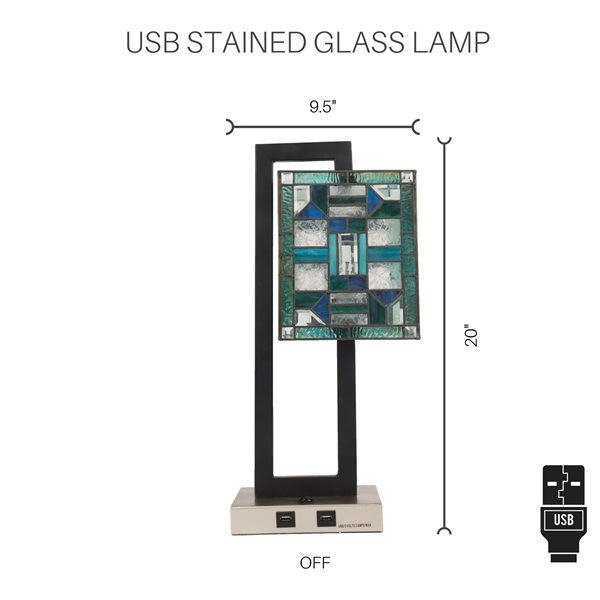 Artisan crafted hand cut glass in, blue, teal and clear ripple glass with brushed nickel base. 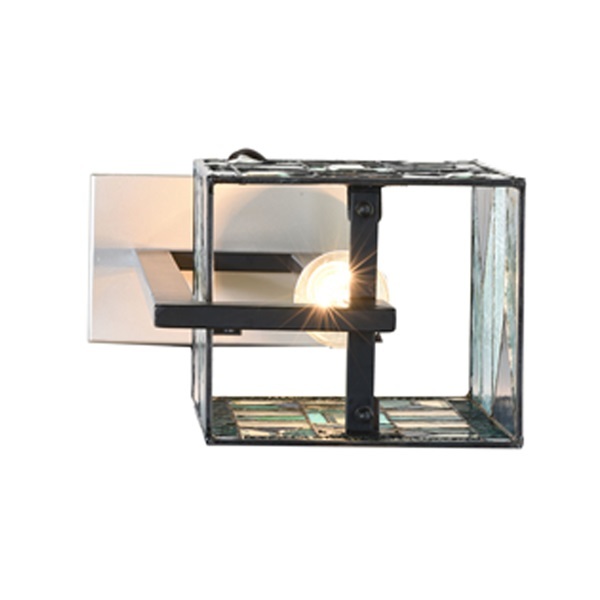 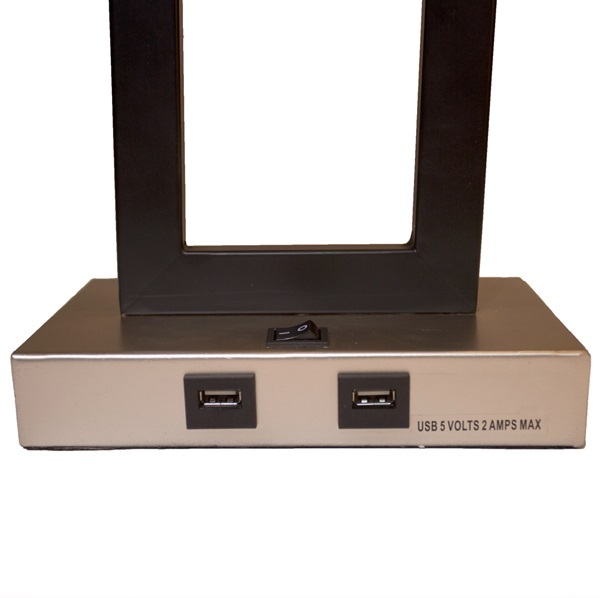 Operated by a simple on/off switch, this fixture accommodates one (1), 40W bulb (not included), while the square base includes two built-in USB ports so you can keep your devices charged and connected.